Just a few examples of past work. 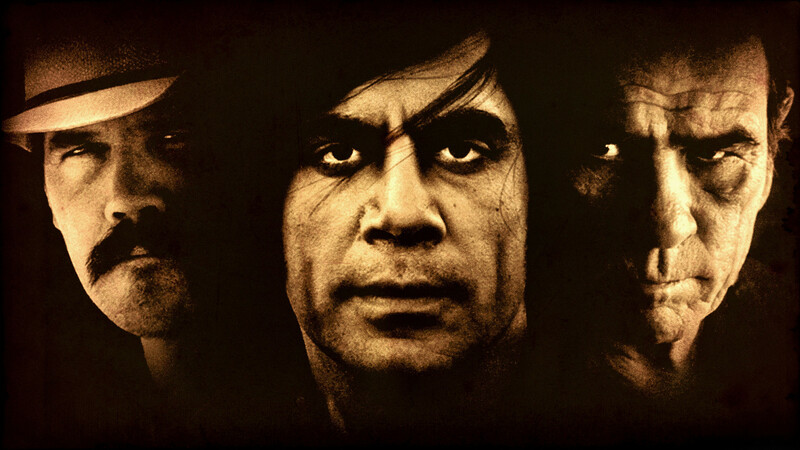 Back in 2008, I re-imagined the score of the movie No Country For Old Men with a variety of my own original sounds and some other tunes I thought fit the movie and time period. This “remix” just showcases my arranging and scoring for a movie, as there was an extremely minimal score to the original. I obviously have no rights to share this, but if you want to watch then either click the picture above or click this link to download the zip file. There’s also a text file with all the music used (and when it was used).